It's that time again y'all! 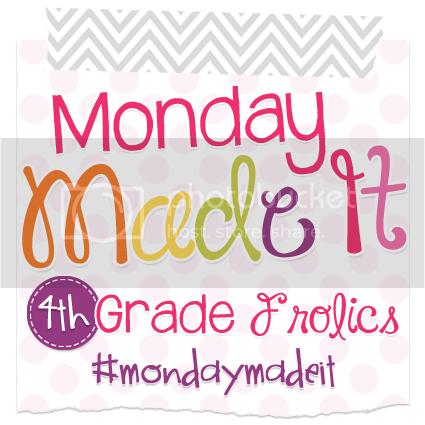 Mondays are just the BEST in the summer thanks to Tara at 4th Grade Frolics! 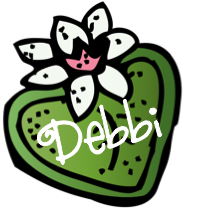 If you are starting here, be sure to click the image above to see all the great contributions this week! 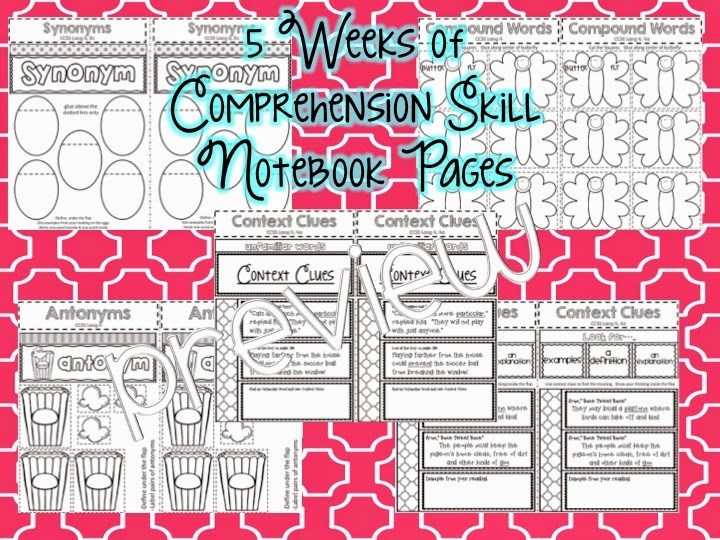 Your freebie this week is simply an idea! And frankly, it comes from a typical summer problem for me. Teacher spends free time making stuff + all storage stuff is locked in your classroom = THIS! Task cards EVERYWHERE! I had a printing and laminating session and here it is. In the midst of cutting and trying to figure out how I was going to keep what I've done straight... and knowing whether or not I've printed the answer documents, it hit me! I put all my master copies in binders...why not put my task cards WITH them! I piled my task cards with the sheet protectors. Put the cards in the front of the answer document. I got tired of cutting, so I just trimmed the outside of these until I'm ready to cut again. But they have a home other than my floor, my end table, my computer desk, or whatever! Feeling accomplished, I have that floor full of mess neatly organized into two binders. I might just add a job to my summer list and make binder covers and do this with all of my cards! Might be a better system in the end!! 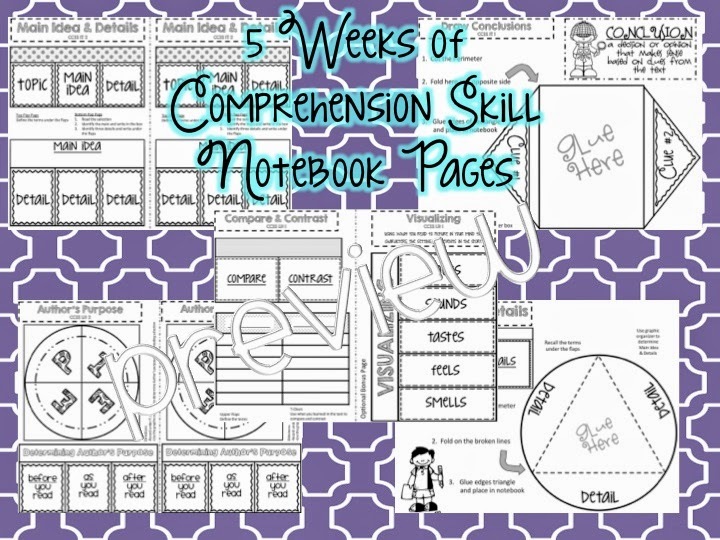 On the June 2nd MMI, I shared how I plan to set up my Reading Interactive Notebooks this year. I guess this was kind of a teaser! I got a few messages asking when I was going to post them on TpT. I had kind of put it on the back burner. I guess I'm a little ADD--starting projects and stray off task. 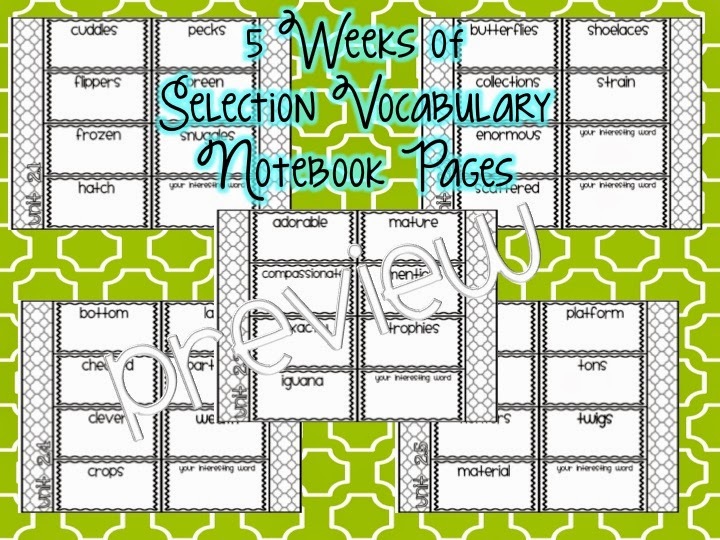 If you didn't see that post, be sure to click back to read Reading Interactive Notebooks. So, I got back on track! 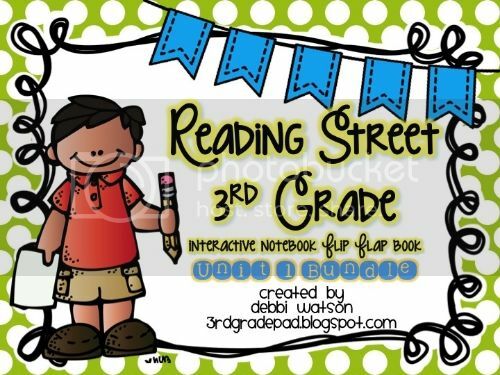 I am so very please with the product and having a plan to tackle Reading Street this fall with a plan for certain tasks. I really liked how the first unit turned out. 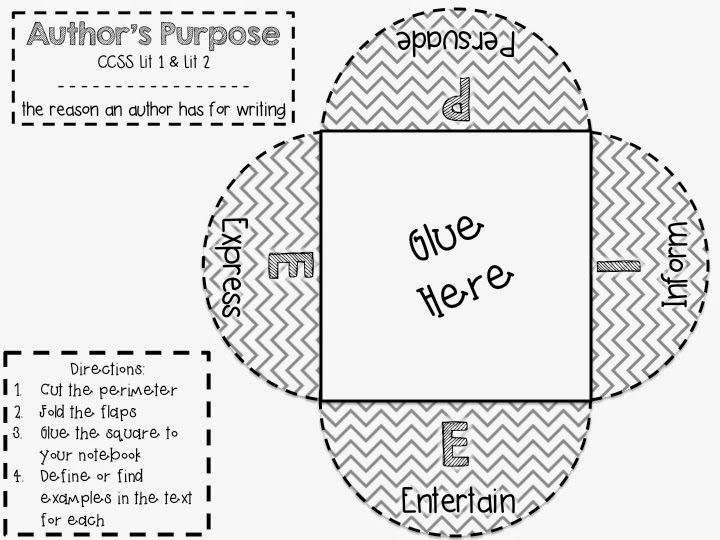 I was able to fit 2 on one sheet of paper for all of the Vocabulary and Comprehension Skills. They really want us using less paper in my district, so getting it all to FIT on the least amount of paper was my goal. I found that my FAVORITE INBs tended to use alot of paper. Trying to balance things out. I did have one that took up a whole sheet, but I just loved the shape! You can find Unit 1 in my store by clicking on the picture. So, I was planning to take a break when I started getting questions about the NEXT one. So, I thought...you know? It would stink to start the year with something not knowing if this strange lady in Alabama was going to do Units 2-6! That was all I needed to plow ahead and complete Unit 2, too. And I think I love this one even more! I'm going to take a break to work on some other things for school, but I know I want to get Unit 3 done before I go back to school. Knowing I have them ready until I come back in January will be put peace in my mind. You link up with Unit 2 by clicking on THIS picture. I listed it last night, and it's half-price for the first two days. That seems to be the going "deal" these days! If you're not following me on Facebook to have gotten first one (yeah, I could have saved it for today), I'll go ahead and mark Unit 1 back down, too! That is my week! Lots of rainy days make for plenty of computer time! And I'll find just about ANYTHING to do that helps me avoid doing laundry! Can't believe it's almost July, y'all! Have a great week! I have so many task cards I don't even know what to do with them anymore....I should put them in a binder. Yours look very organized! That's a pretty brilliant idea to store task cards! 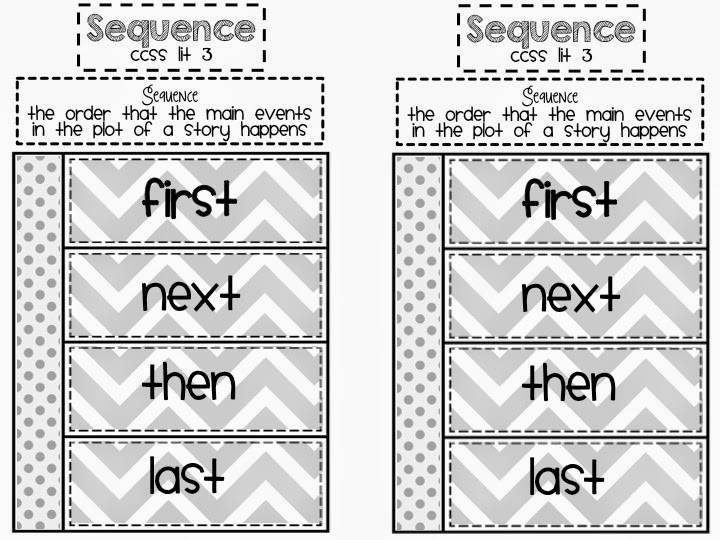 I saw a blog post recently where someone used dollar store photo albums for task cards. They were the perfect size and then each set had its own little tiny binder thingie. Did I know you were from Alabama? I can't remember anything, but Roll Tide! I know exactly what you mean about having task cards all over the place. I think I'm going to try to eliminate the amount I print this summer. We shall see if that works out for me. If not, I'll be using your binder idea! What kind of color printer do you have? I need to print many things in color and mine uses sooo much ink! Girl you are good! I'm loving all of the organization. 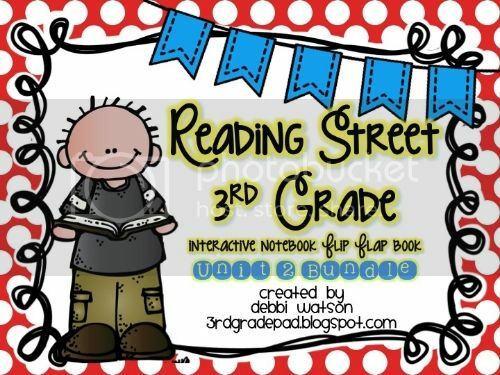 I wish I had Reading Street because all of your creations look fabulous.